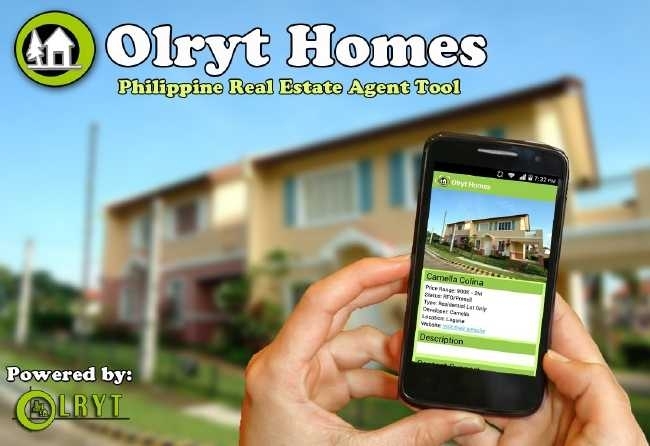 Unlimited Income Accepting Applicants for Real Estate Agent in Cavite . Want to have your Own Business? Be a One of Us!